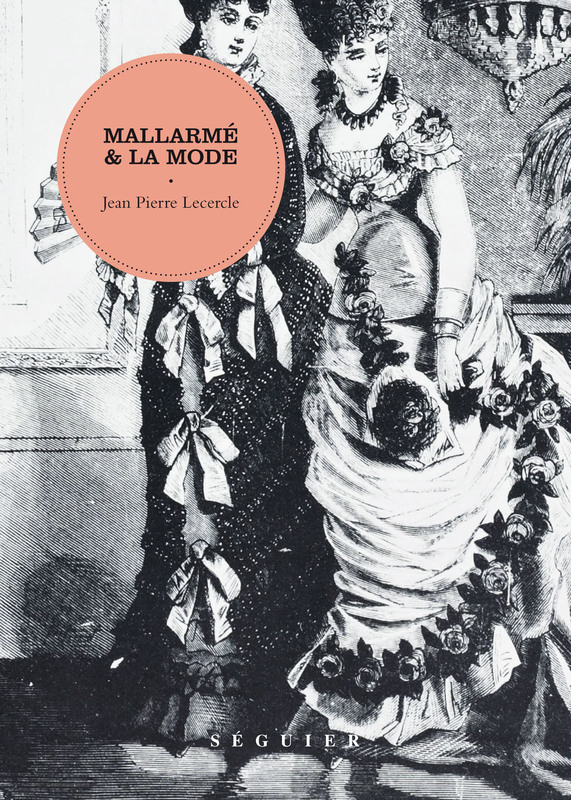 Mallarmé and Fashion : an essay devoted to a fashion magazine La Dernière Mode/ The Latest Fashion Mallarmé contributed to from August to September 1874. The books attempts to articulate this astounding fashion magazine on Mallarmé's poetics even though the articles are barely related to the poetic elaboration of the poet. This is the thesis set out by Jean- Pierre Lecercle in 1989, now resumed and completed. The relations between Fashion and Art were the theme of a recent exhibition La Mode et l'Impressionisme/Fashion and Impressionism and these relations especially deserve a reassessment as today books literally haunt the showcases of the fashion stores which over the past years have expelled the book shops of the Latin Quarter in order to take their place. Jean-Pierre Lecercle was born in 1956. This book is his first one. He later wrote a series of articles on the same topic: Le Poëte en grève (Poésie, 92), Le Faune sous la toilette (La Licorne, 1998). He has also published Poésie (Flammarion), a cheap edition of Mallarmé's poems, one of the rare ones in compliance with the poet's manuscript.  Mallarmé was chief editor of a fashion magazine!